Deep Fried Fruit: Day 1229 - Happy Valentine's Day! Day 1229 - Happy Valentine's Day! 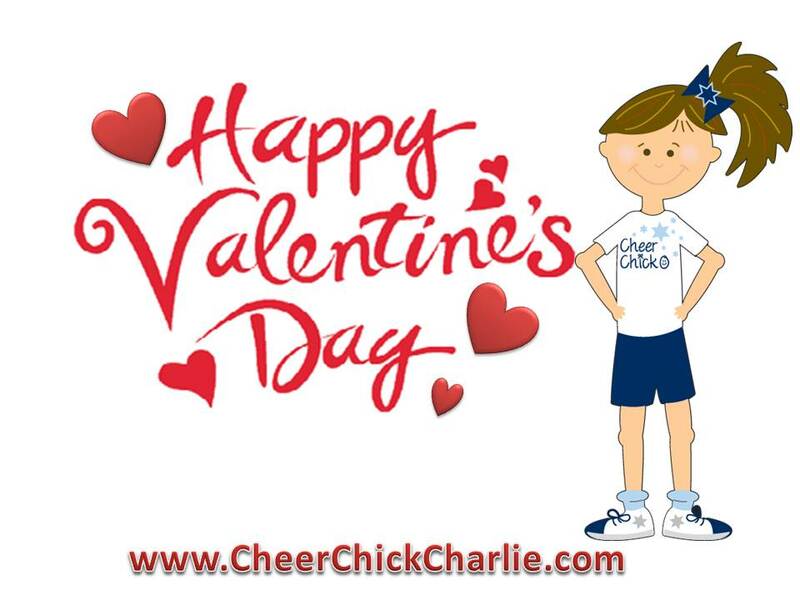 What better way to wish you a happy Valentine's Day than to let Charlie do it for me. I hope your day is filled with love and hugs and smiley faces.